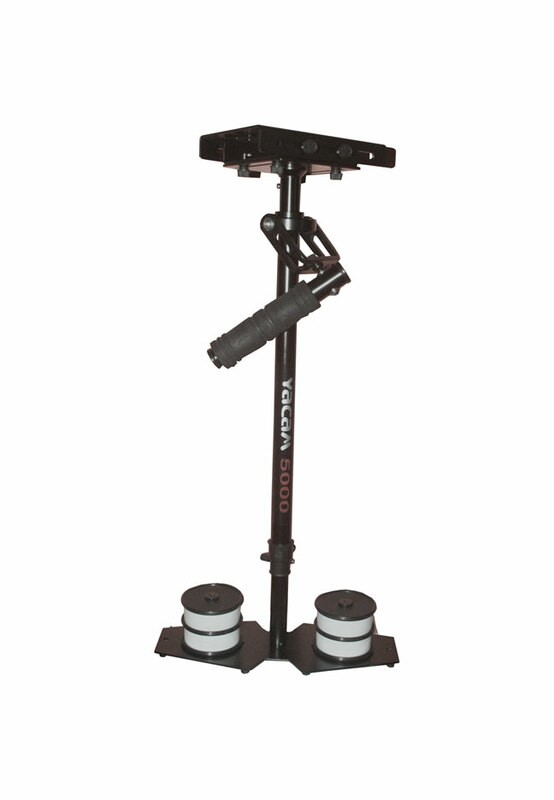 YaCam 5000 is the tool if you wish to make your mark in Smooth and high impact Video photography. 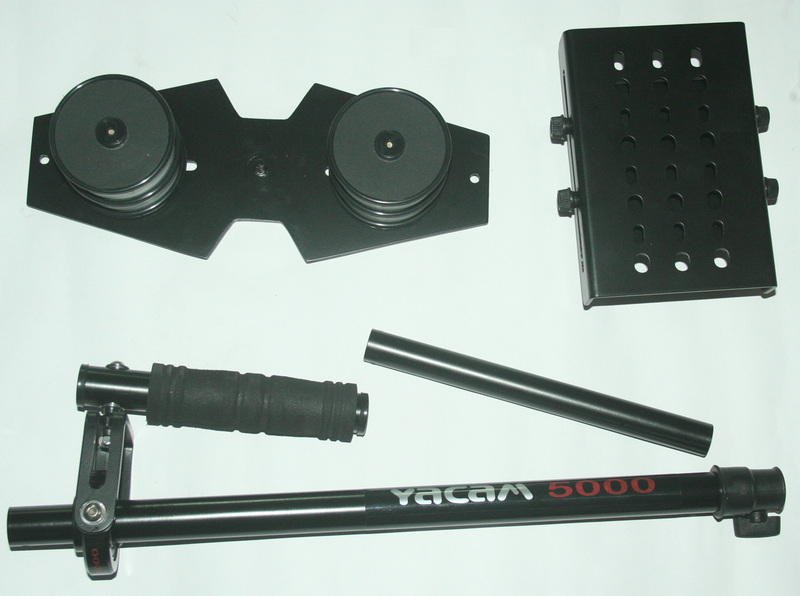 YaCam is made up of durable and high end quality material. Its been manufactured in state of the art workshops and you can rely on the engineering skills that went into making this equipment. Say Bye-Bye to shaky and jittery video quality. 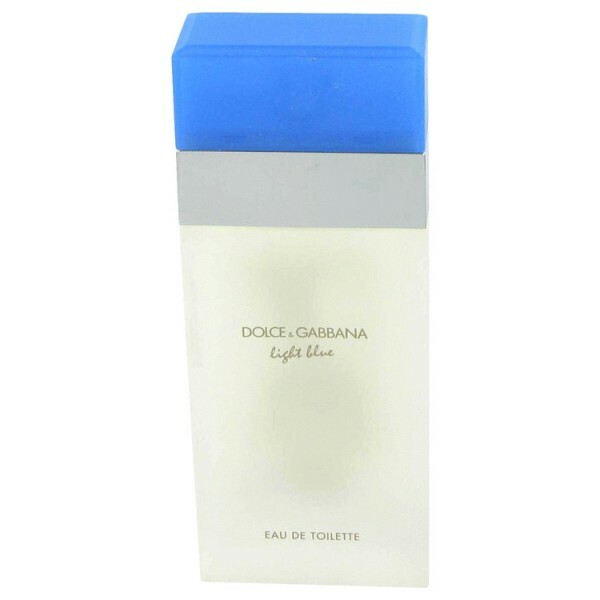 You can get Hollywood movie like video quality using our YaCam. 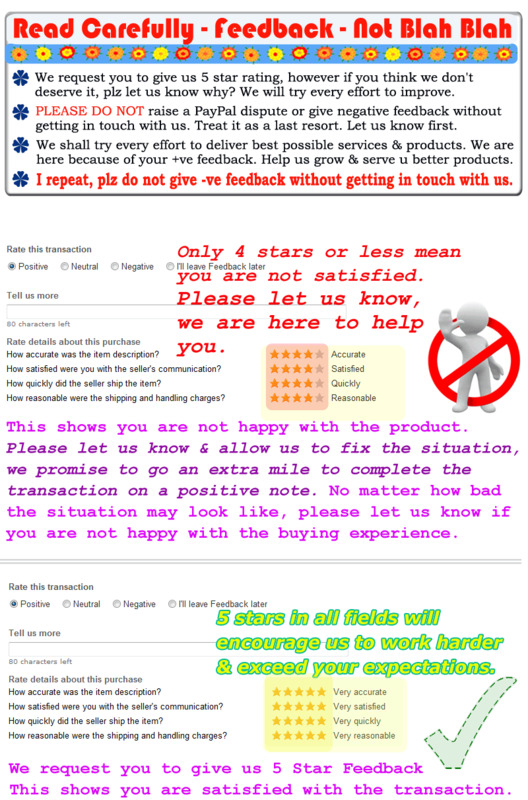 It has been designed so that amateurs and professionals can start use it without any training. Rotate it 360 degrees, super capable. Highest Grade aluminium used for manufacturing. Many Pros from movie industry are already using YaCam. In other words, it’s a proven item. YaCam 5000 is a great Video Stabilizer. If you have ever tried to shoot videos, I’m sure you are aware how video can be jittery and shaky. 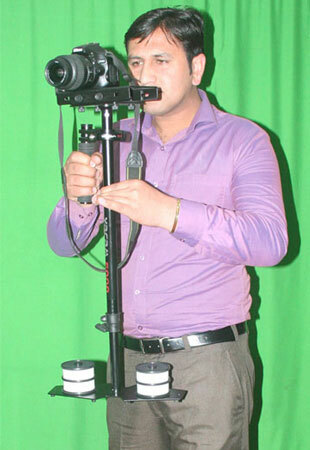 The video results can be made professional with this Steadycam Stabilizer. It does not require any kind of training, just plug your DSLR Canon or Nikon or any such camera including any video camera and start shooting, it’s that simple. Telescopic post with gimbal assembly. Double bearing construction for solid build. Easy glide handle for maneuvering. Universal mount head plate for all types of cameras. Fits most Canon, Sony, Nikon and Panasonic cameras.